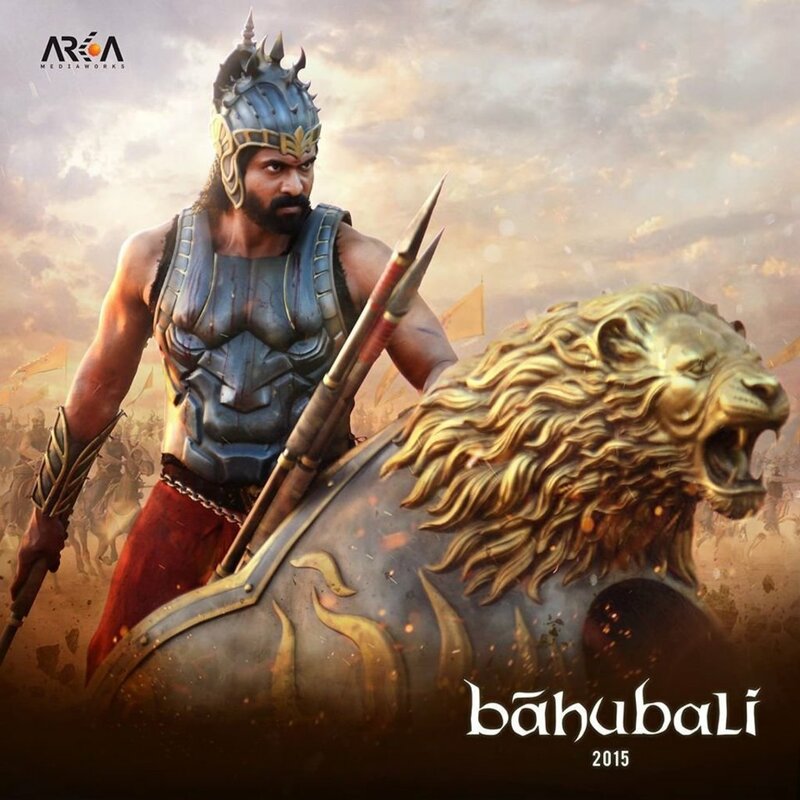 Baahubali-The Beginning (2015) is essentially about a tribal warrior boy, Shivudu who learns his past and awaits his destiny. 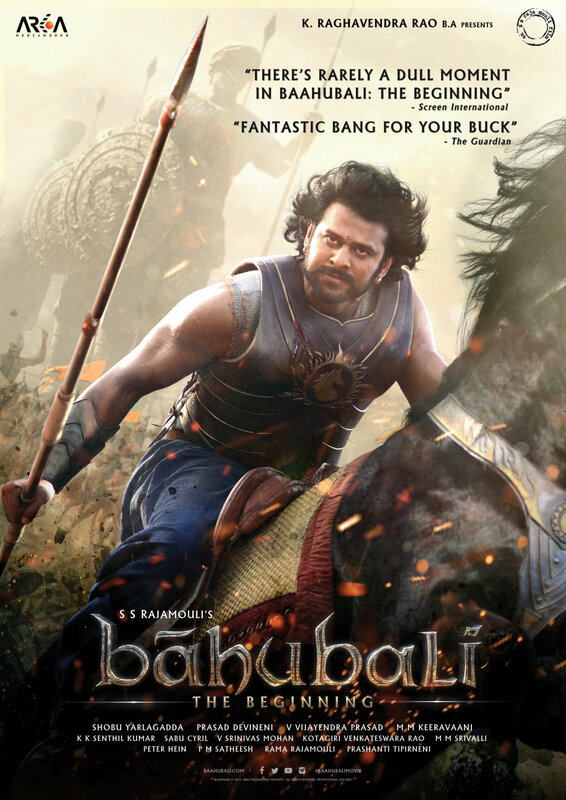 The story is set in and around the fictional kingdom of Mahishmati. On the backdrop of a mighty water fall, an old yet regal lady (Sivagami) tries desperately to save a baby from a few attacking soldiers, but dies in the process. A tribal chief and his wife adopt that baby boy as their son. 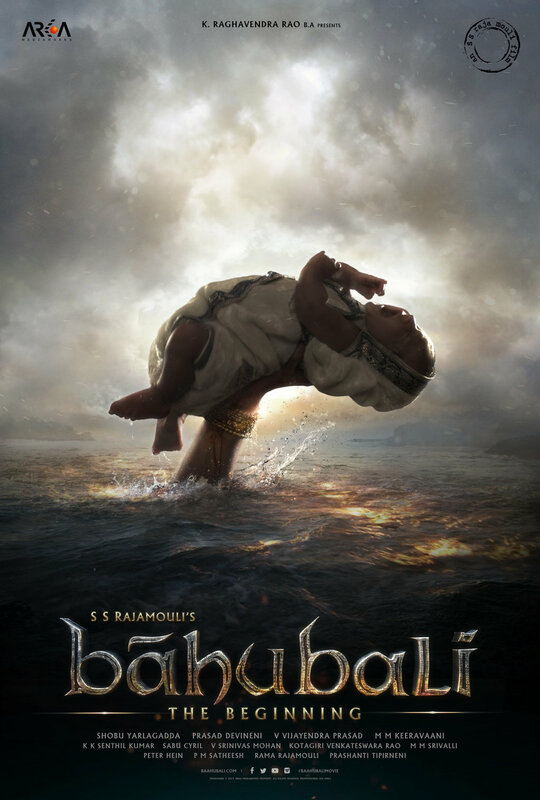 Egged on by curiosity and courage, the boy (Shivudu) makes a daring journey against the wishes of his mother, leaving the valley, towards the waterfall and further north into the nearby mountains. He is simply smitten by a rebel (Avantika) whose cause he willingly he takes up. This is the cause that brings him to Mahishmati Kingdom, and makes him confront his legacy. 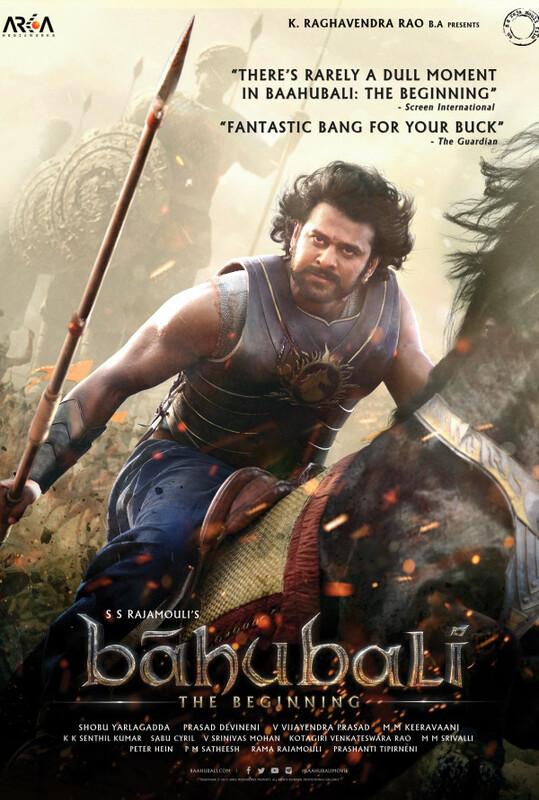 He saves the trapped and enslaved queen, later revealed to be his true mother (Devasena). 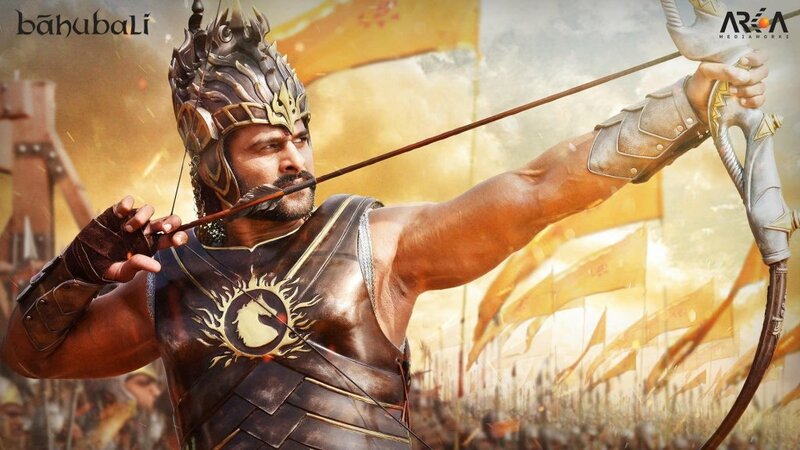 He learns about his father, the benevolent and righteous (Amarendra Baahubali), and his ambitious uncle (Bhallaladeva) as told by a loyal warrior slave (Kattappa). 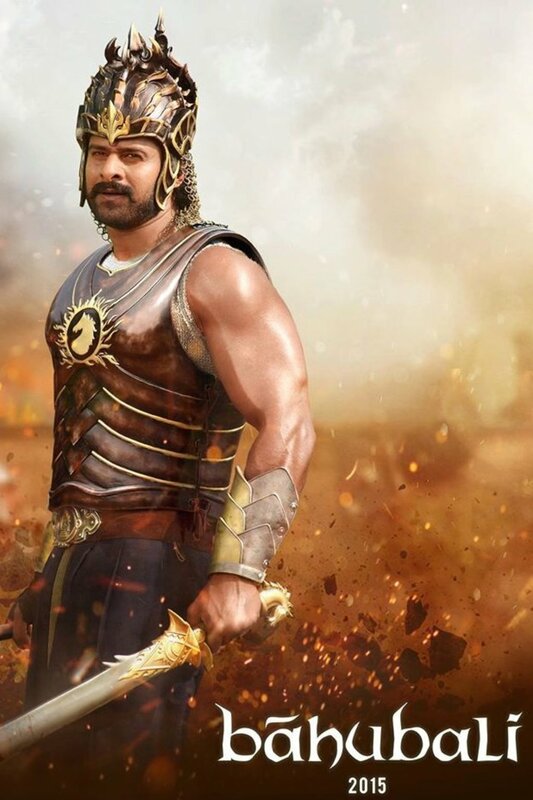 And what is the stunning answer Kattappa gives for Shivudu's question as to who killed his father, Amarendra Baahubali? Regions are unavailable for this movie. 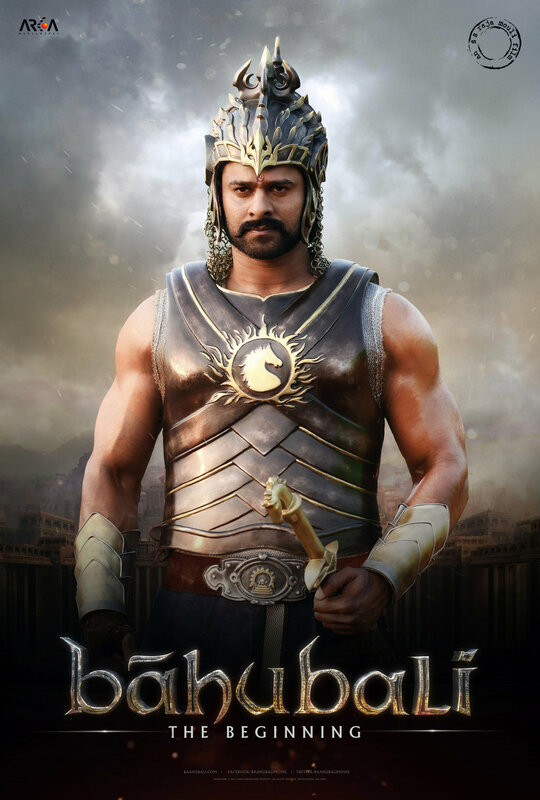 Click the "Watch on Netflix" button to find out if Baahubali: The Beginning is playing in your country.